Serving the Minneapolis, St. Paul area of Minnesota and western Wisconsin including the communities of Rochester, St. Cloud, Rosemount, River Falls, WI, Apple Valley and more. 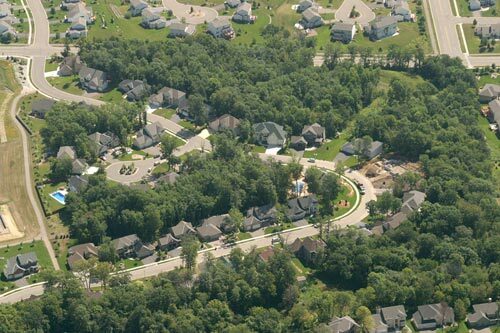 Arcon's continuing objective is the development of single-family and town home communities for small to medium size builders by utilizing the ability to realize a property's development potential through innovative site design, architectural control and attention to detail resulting in highly desirable neighborhoods.